Moments ago, Microsoft pushed an update out to the Xbox SmartGlass app that allows for use on 7″ tablets now, namely the Nexus 7. As far as other features, there are none to mention. There were some bugs fixed, which is never a bad thing. 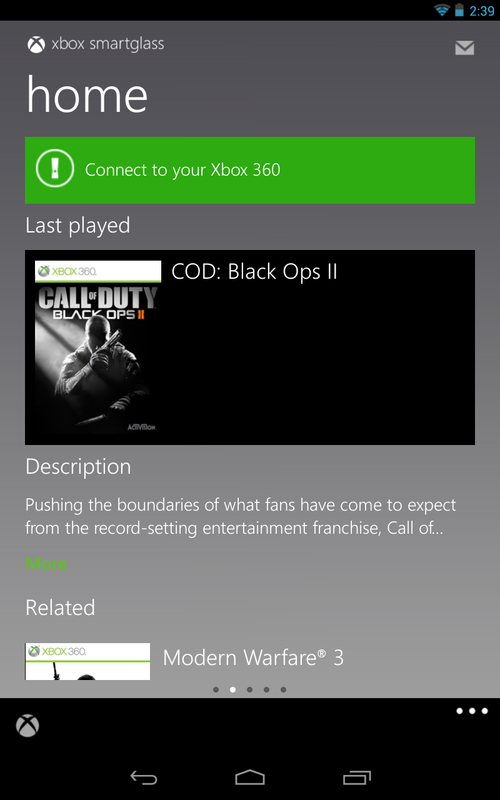 If you’re an avid Xbox user and aren’t checking out SmartGlass, you’re doing it wrong. VoLTE Could Slash Smartphone Battery Life by 50%?